A sweet tale of a dog named Rosie who lives a quiet, routine life with her owner George. One day George decides to change their routine and go to the dog park instead of their daily walk and what results is the awkwardness of making new friends. Just like with many of DiCamillo's books, Good Rosie doesn't hit you over the head with a grandiose plot or an obvious lesson. Instead, its quiet simplicity makes you think and just enjoy a good story. Cy and Poppy go play hide and seek in the woods to distract themselves from how sad they feel that their dog Goldie is missing. 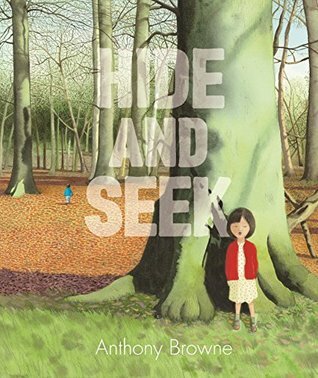 Readers will soon discover there is more to the title than just two kids playing hide and seek. 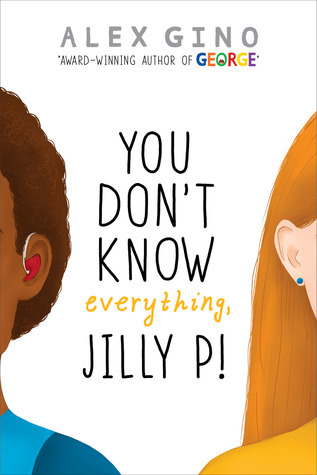 I'm especially looking forward to You Don’t Know Everything, Jilly P and The Sky at Our Feet. Sure hope you enjoy them! Have a wonderful reading week. 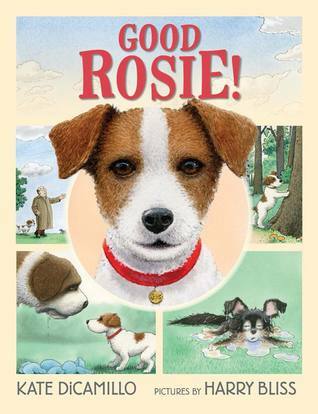 I have read quite a few books of Kate DiCamillo, I will be adding Good Rosie to be evergrowing TBR list! I also look forward to seeing the review on You Don't Know Everything, next week! 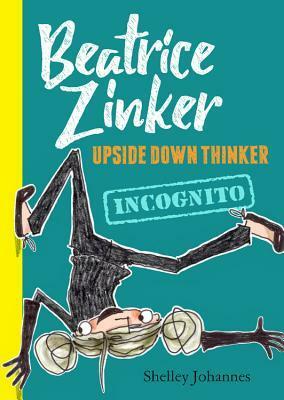 I am looking forward to the 2nd Beatrice Zinker book and to Good Rosie! 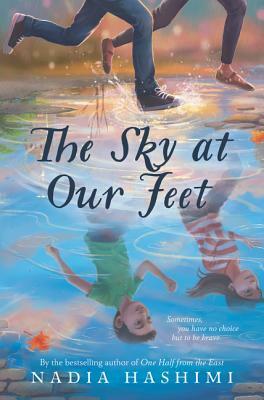 The Sky at Our Feet had a lot of good elements, including the all important children on their own in the city. Looking forward to giving children that one. So looking forward to Good Rosie! I'm sure I'll enjoy Beatrice Zinker, always fun. I have Good Rosie, but still haven't shared it yet. It is good, I agree. You've made Hide and Seek sound intriguing, Beth. I'll look for it, too! Thanks! I'm looking forward to Good Rosie! Beatrice is fun and I'm sure the 2nd book is as good as the first. Can't wait to read the last 3 books in your list. Jilly P I am really interested in because I have a deaf niece. It will be interesting to see how Gino wrote this character.